The Federal Polytechnic of Oil and Gas Bonny FIRST and SECOND Batch Admission List of candidates who are offered provisional admission into the Institution for the 2018/2019 academic session has been released. Follow the procedure below to check your admission status on the FPOG Batch “A” list. Visit the college’s website @ http://fedpolybonny.edu.ng/admission/ to check your Federal Polytechnic of Oil and Gas Bonny admission list status. 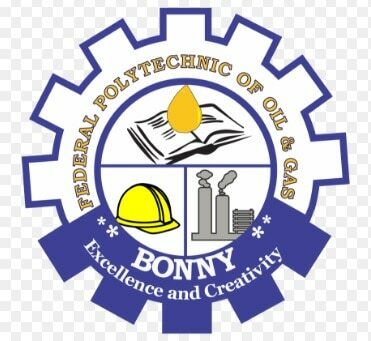 The Federal Polytechnic of Oil & Gas, Bonny, 2nd batch admission list has been uploaded online and can be access by CLICKING HERE.